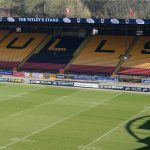 From the success of the Huddersfield branch Union Plumbing and Heating LTD now have branches in Halifax, Bradford and Wyke to cover the whole of west Yorkshire, offering a broad range of plumbing services. 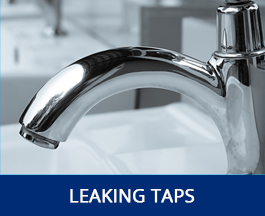 We undertake all types of general plumbing jobs, from repairing leaking taps, replacing radiators to full boiler installations. 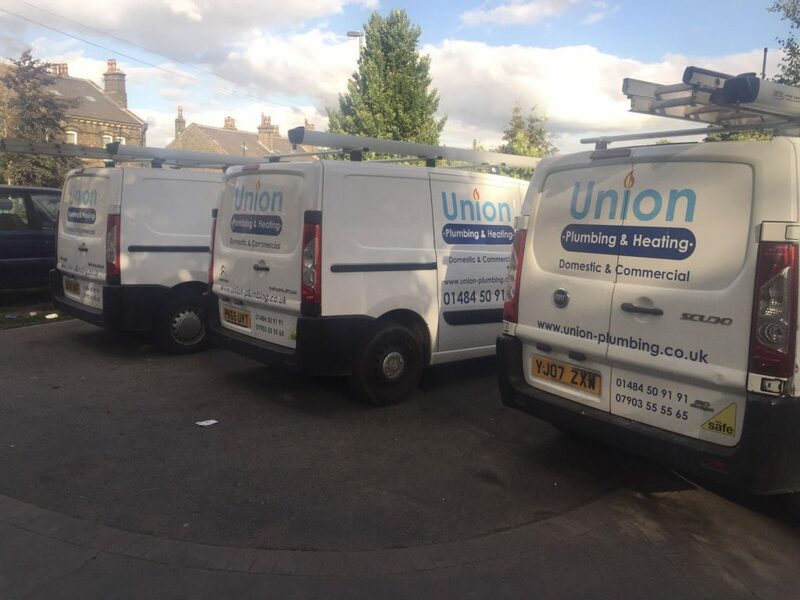 No matter how large or small the job is, Union Plumbing will offer a no obligation fixed quote for larger jobs and a call out of just £48 including VAT for small repairs. 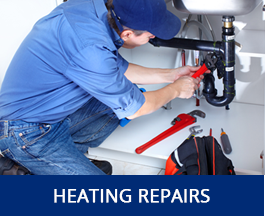 All our work is completed to a high standard, in an effective, clean and efficient manner. 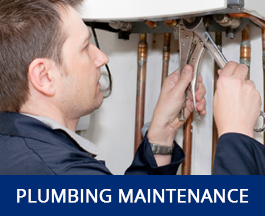 Union Plumbing has a team of plumbing and heating specialists. Priding ourselves on the quality of our work while sticking to competitive prices. 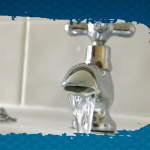 If you need a plumber or just a price for a job, please call for help or a FREE no obligation quote. 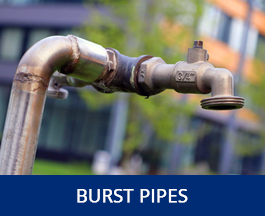 We’re available 24 hours, so if you’re looking for emergency plumbing services in Bradford call today for a FREE Quote. 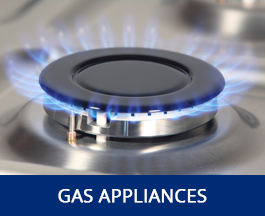 If your boiler’s on the blink, we’re also approved Gas Safe engineers and offer a range of gas services for boilers and appliances.